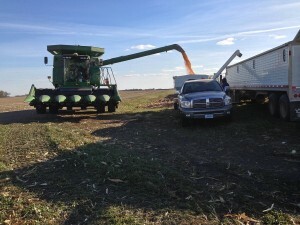 Because our operation focuses heavily on corn varieties that use hybrids with less insect traits than the companies are pushing, there is little plot data available to help us make decisions on these hybrids. This is a part of our broad plan to deal with corn insect resistance issues. Here is our test plot result listed in order planted. 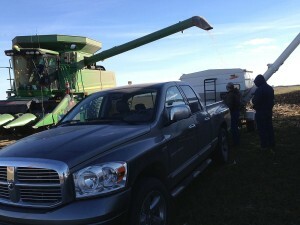 Tagged 2013, combine, farming, Harvest, ipm, john deere, resistance, test plot, truck. Bookmark the permalink.